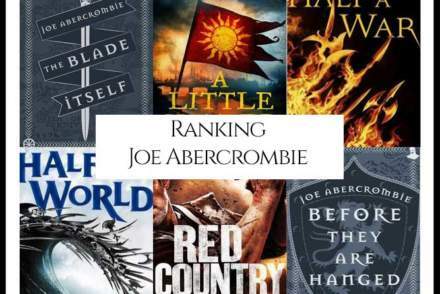 “What are Joe Abercrombie’s Best Books?” We looked at all of Abercrombie’s authored bibliography and ranked them against one another to answer that very question! 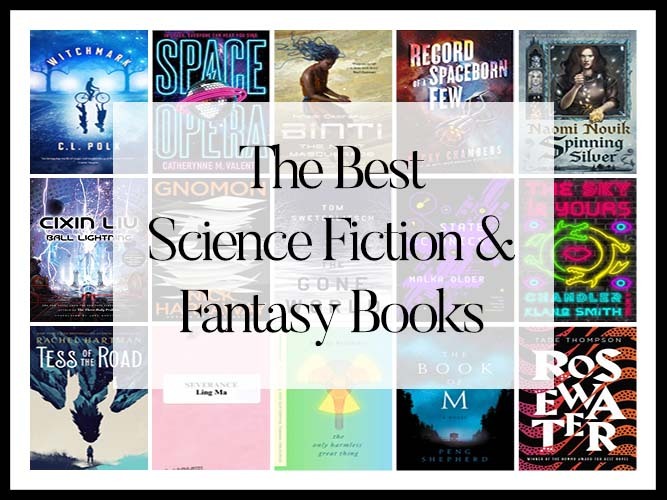 “What are the Best Science Fiction & Fantasy Books of 2018?” We aggregated 21 year-end lists and ranked the 191 unique titles by how many times they appeared in an attempt to answer that very question! 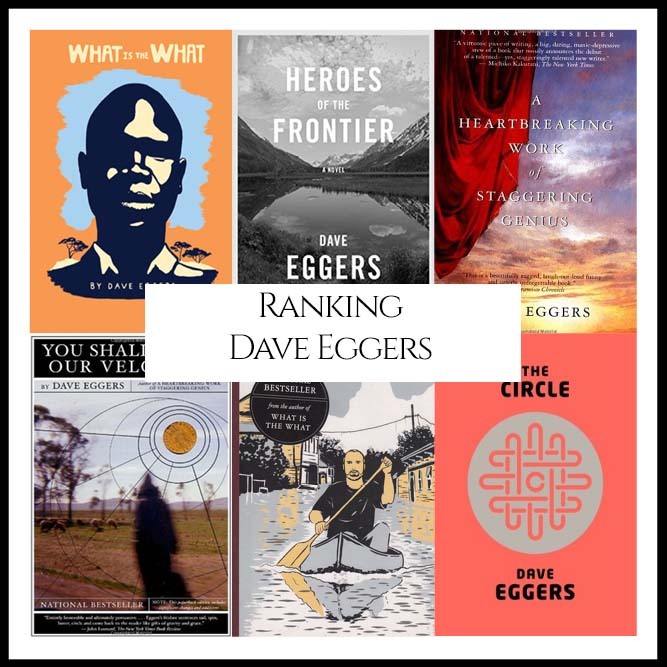 “What are Dave Eggers Best Books?” We looked at all of Eggers’s authored bibliography and ranked them against one another to answer that very question! 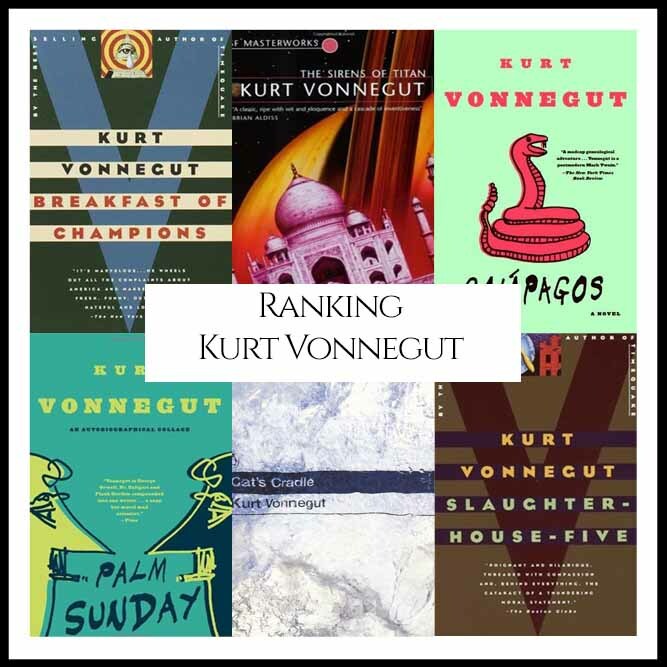 “What are Kurt Vonnegut’s Best Books?” We looked at all of Vonnegut’s authored bibliography and ranked them against one another to answer that very question! 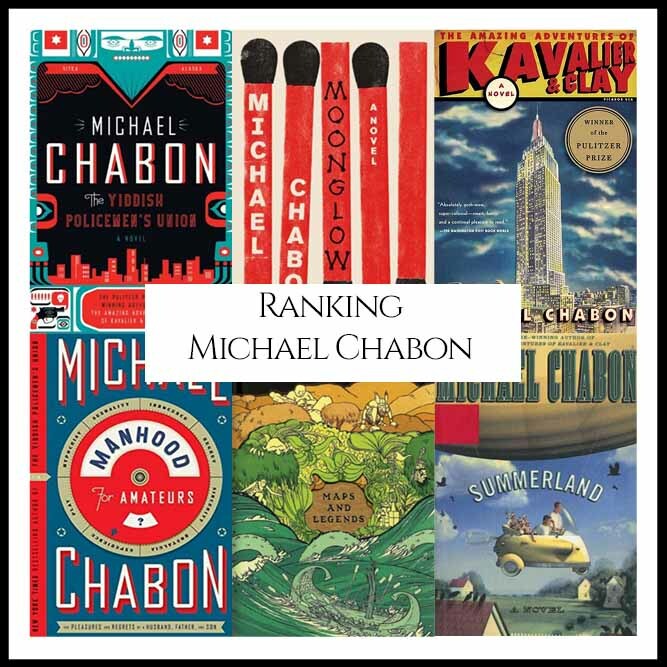 “What are Michael Chabon’s Best Books?” We looked at all of Chabon’s authored bibliography and ranked them against one another to answer that very question! 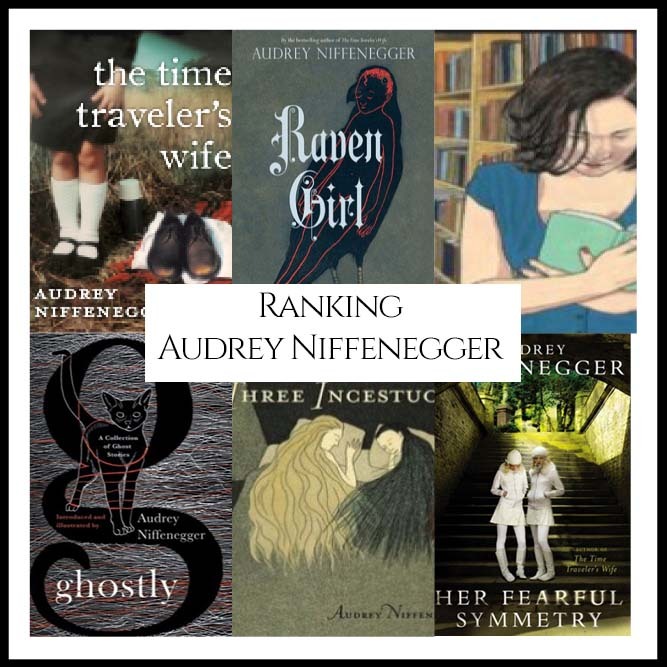 “What are Audrey Niffenegger’a Best Books?” We looked at all of Niffenegger’s authored bibliography and ranked them against one another to answer that very question! 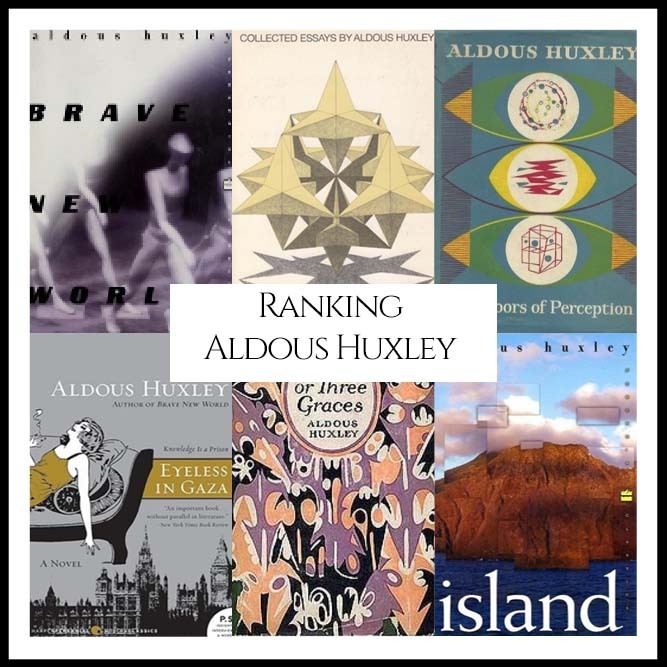 “What are Aldous Huxley’s Best Books?” We looked at all of Huxley’s authored bibliography and ranked them against one another to answer that very question! 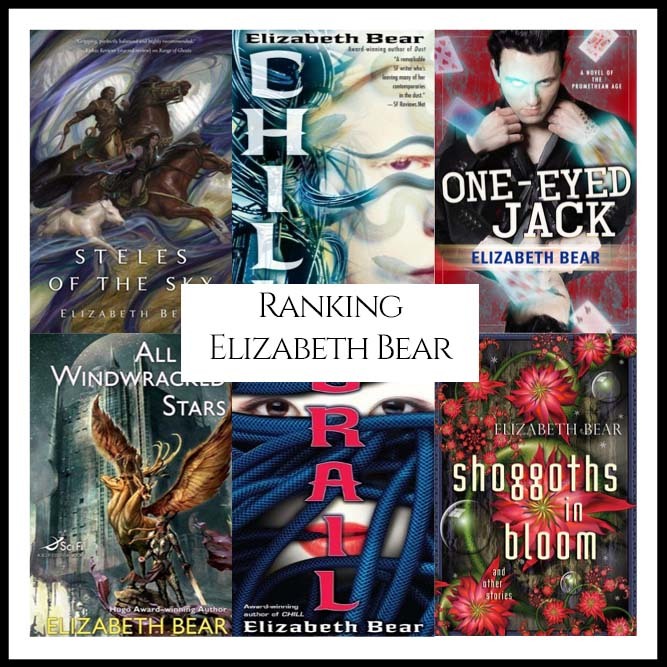 “What are Elizabeth Bear’s Best Books?” We looked at all of Bear’s authored bibliography and ranked them against one another to answer that very question! 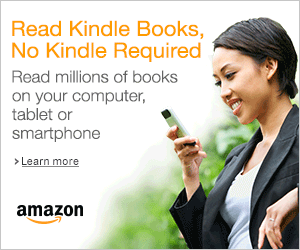 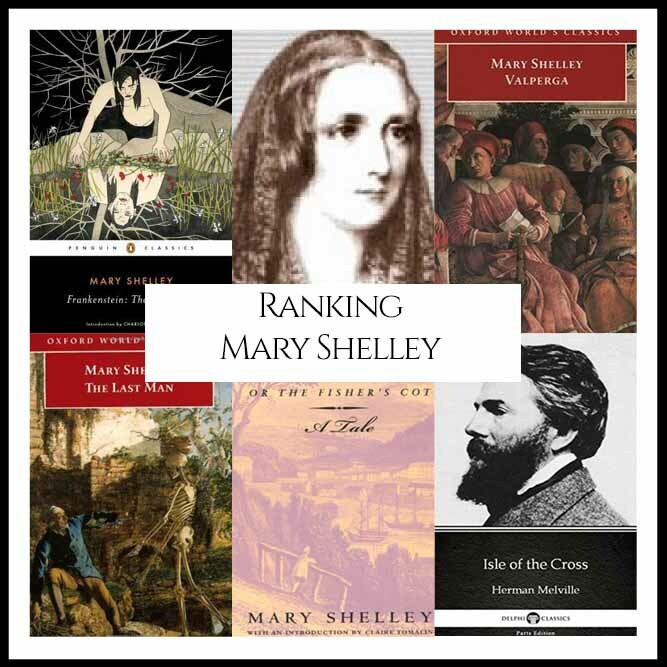 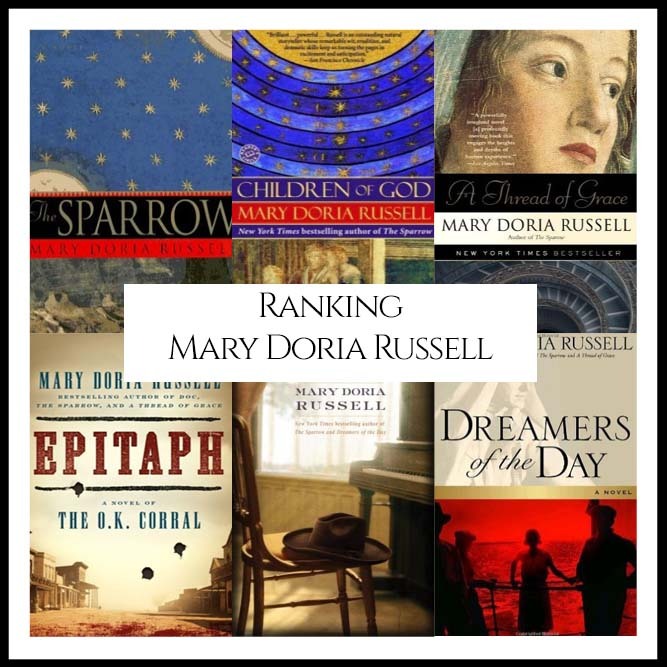 “What are Mary Doria Russell’s Best Books?” We looked at all of Russell’s authored bibliography and ranked them against one another to answer that very question! 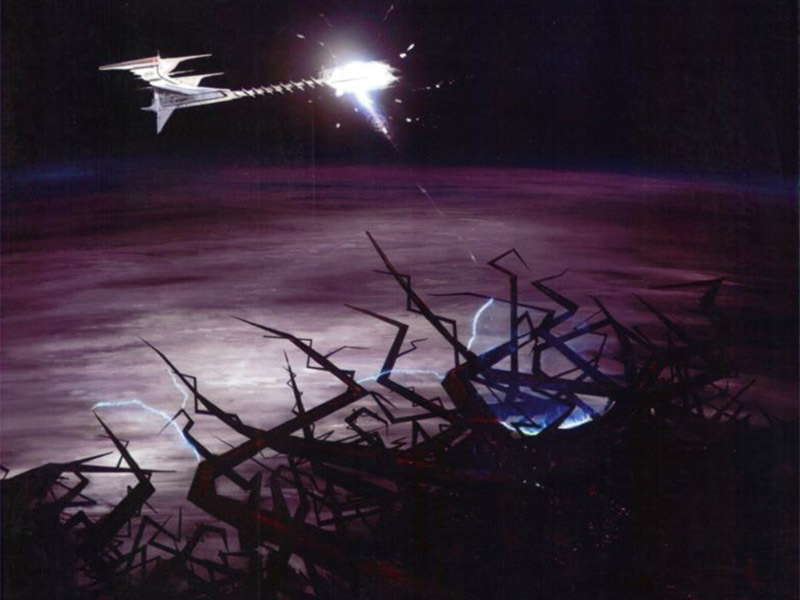 “What are the best Science Fiction Horror books of all-time?” We looked at 97 of the top books, aggregating and ranking them so we could answer that very question! 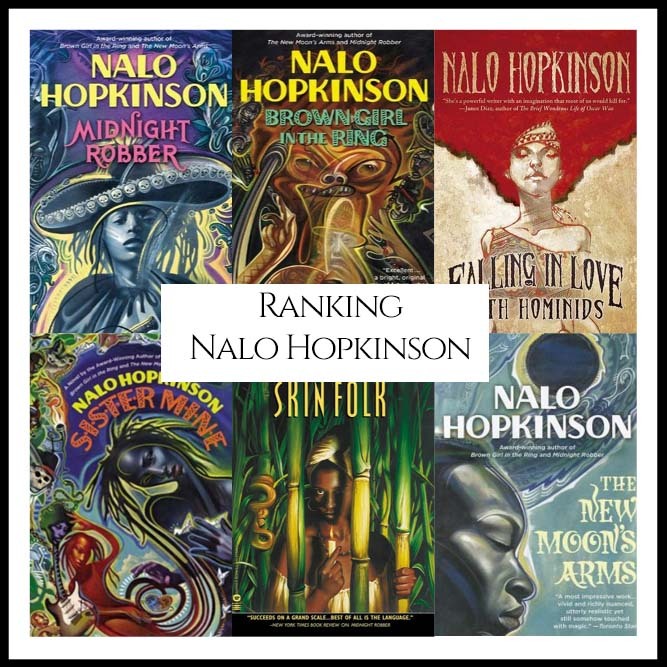 “What are Nalo Hopkinson Best Books?” We looked at all of Hopkinson’s authored bibliography and ranked them against one another to answer that very question! 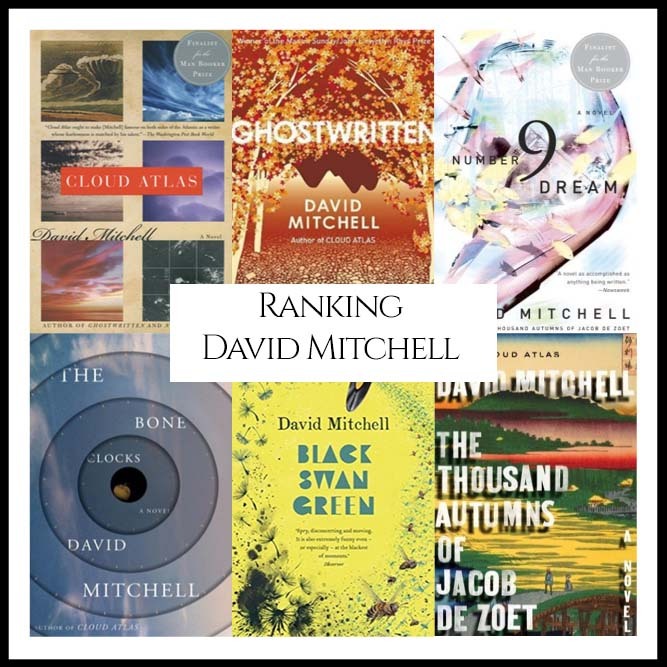 “What are David Mitchell’s Best Books?” We looked at all of Mitchell’s authored bibliography and ranked them against one another to answer that very question! 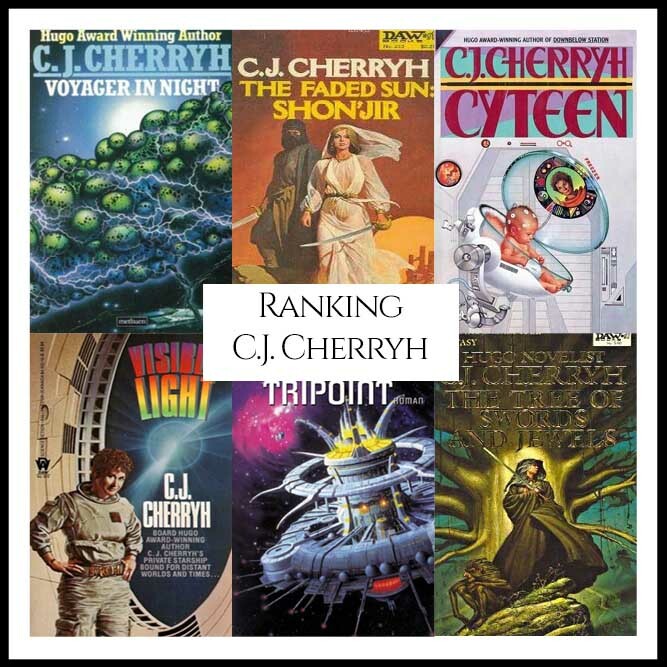 “What are C. J. Cherryh’s Best Books?” We looked at all of Cherryh’s authored bibliography and ranked them against one another to answer that very question! 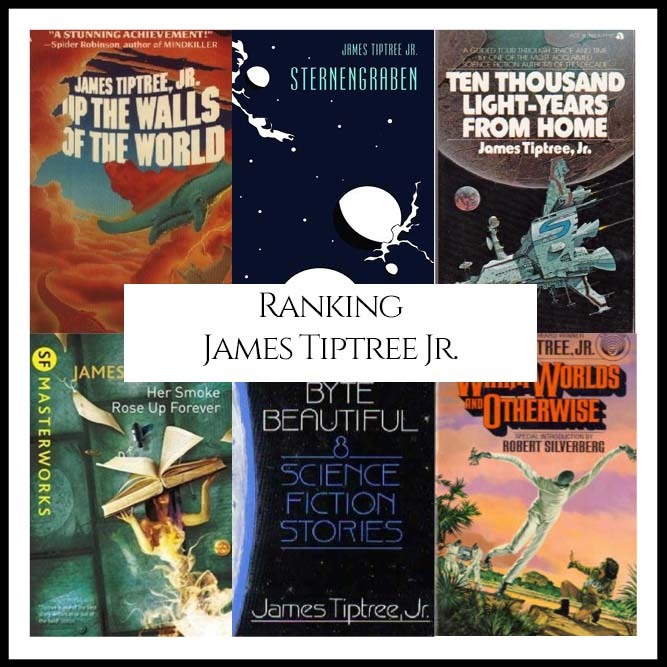 “What are James Tiptree Jr.’s Best Books?” We looked at all of James Tiptree Jr.’s authored bibliography and ranked them against one another to answer that very question!